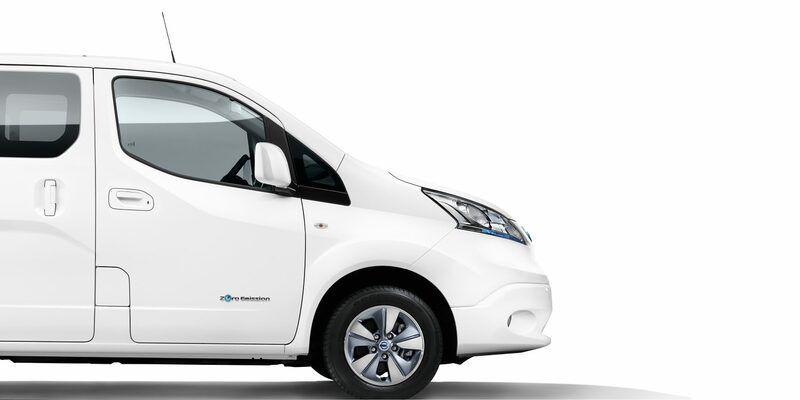 LIKE ALL NISSAN VEHICLES, THE 100% ELECTRIC E-NV200 COMBI FEATURES THE BEST OF CONNECTIVITY, SMARTPHONE INTEGRATION*^* AND HIGH TECH DESIGN FOR A SMOOTH, SEAMLESS STIMULATING JOURNEY. 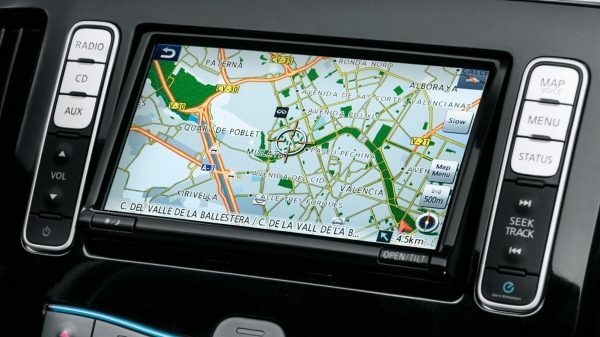 GET ALL OF YOUR NEWS, INFO AND ENTERTAINMENT ON YOUR LARGE COLOUR TOUCHSCREEN DISPLAY* AND STAY CONNECTED THROUGHOUT YOUR DRIVE. 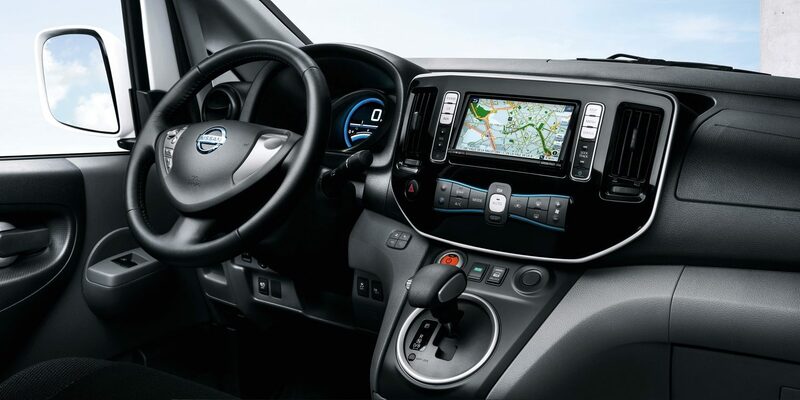 With its advanced on-board system and intuitive interface, the Nissan e-NV200 elevates your daily drive. Connect your smartphone by Bluetooth to sync your contacts, make calls and access music. You can even track your driving efficiency and monitor range all using the cleverly designed on-board system*^*. 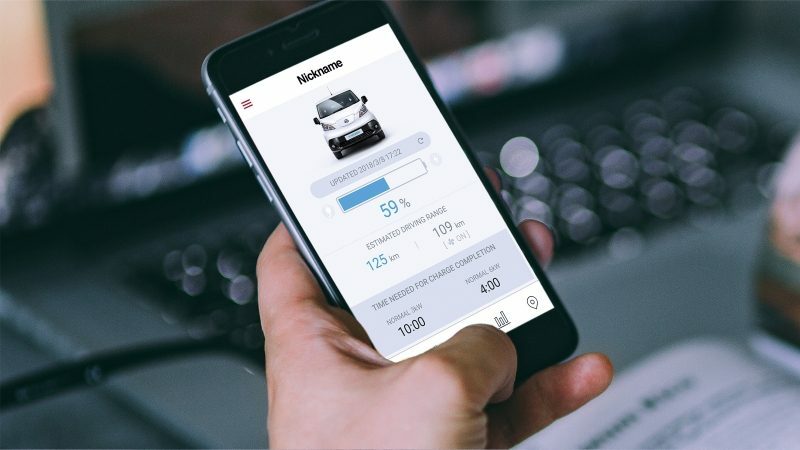 NissanConnect EV is an advanced app that connects your car's system to your smartphone via Bluetooth. That means you can remotely activate charging, preset the air conditioning, or plan your journey – which includes checking charging points along the route. 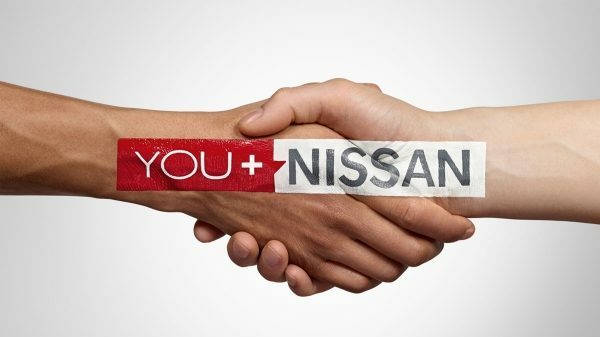 You can also access these services via your desktop by connecting to YOU+Nissan. It has never been easier*^*. Always take the best route. With 3D maps, points of interest and real time traffic information the Nissan e-NV200 Combi helps you get the job done with minimal delay and stress. Make or take calls hands-free with the e-NV200’s Bluetooth system. 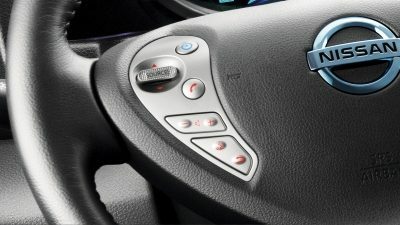 The USB port means you can connect your MP3 player or other compatible devices, keeping you entertained as you drive. Whether the road ahead is long or short, the Nissan e-NV200 Combi makes it pleasurable. With all your creature comforts including heated seats*, cruise control* and lots of clever, convenient storage space, you won't want your journey to end. 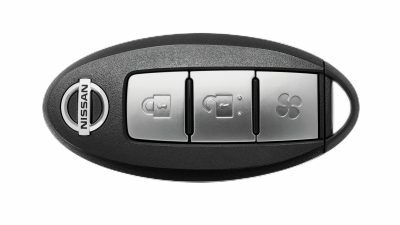 With the Nissan Intelligent Key, you can lock and unlock your Nissan e-NV200 Combi without ever having to get the key out of your bag. You can even configure it to activate the climate control remotely too. The school run, the weekly shop and any other drop-offs and pick-ups become light work when you don’t have to waste time and effort fumbling around when your hands are full. 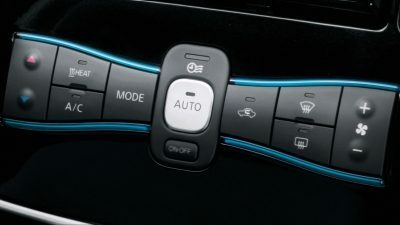 Thanks to the e-NV200 air conditioning system* you can cool down quickly on a sunny day or, when the weather turns, you can warm up at the push of a button*. 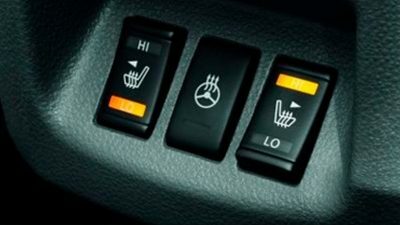 The right temperature can make all the difference when you're behind the wheel. 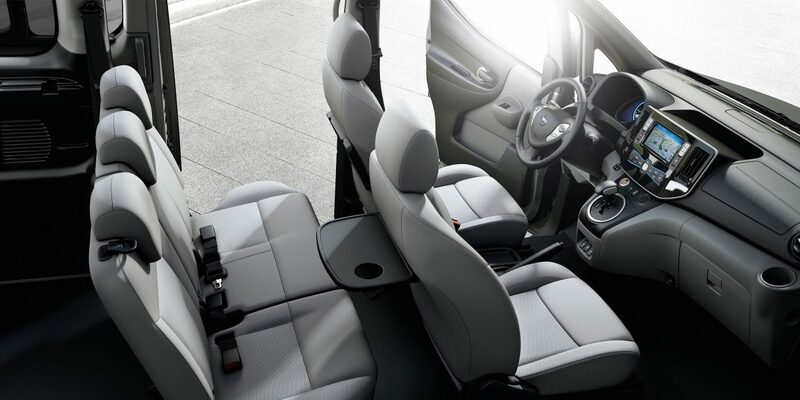 With heated front seats and a heated steering wheel*, getting into your Nissan e-NV200 Combi will be warm and inviting during those chilly months. Equipped with cruise control and a speed limiter* to help you keep within the speed limit and to support you on those longer journeys, the e-NV200 Combi helps make every trip as smooth as possible^^^. Designed to make life easy, the e-NV200 Combi electric passenger vehicle has all the clever storage space you need for an active family life. 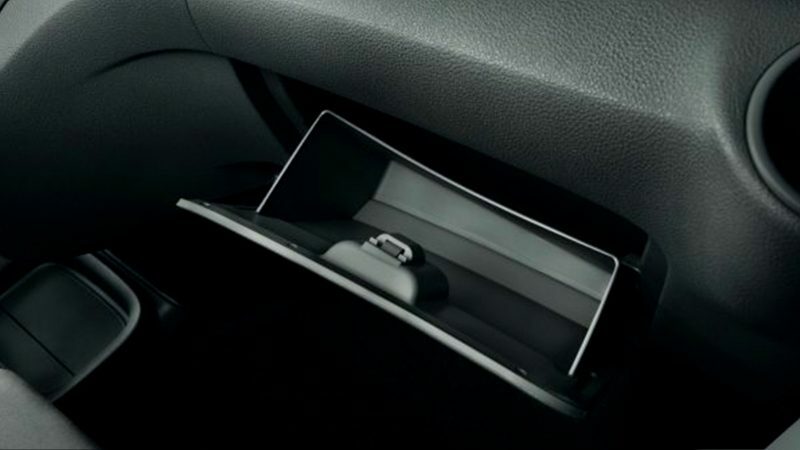 From rigid door pockets to hidden compartments as well as flexible luggage space, there's a place for everything. 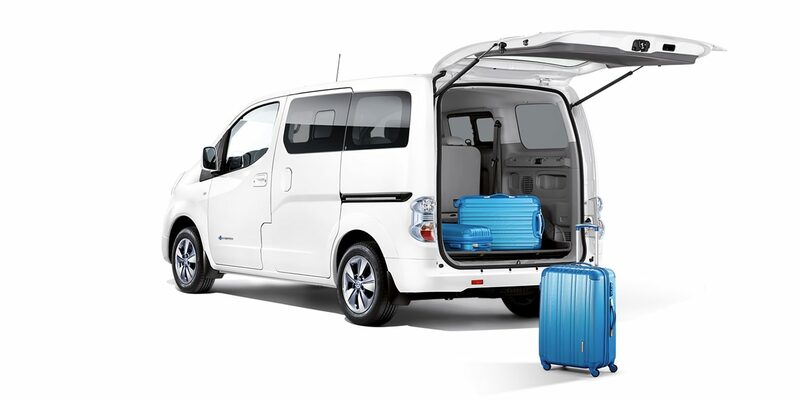 A car full of passengers plus all their luggage can be a problem, unless you go for a Nissan e-NV200 Combi. 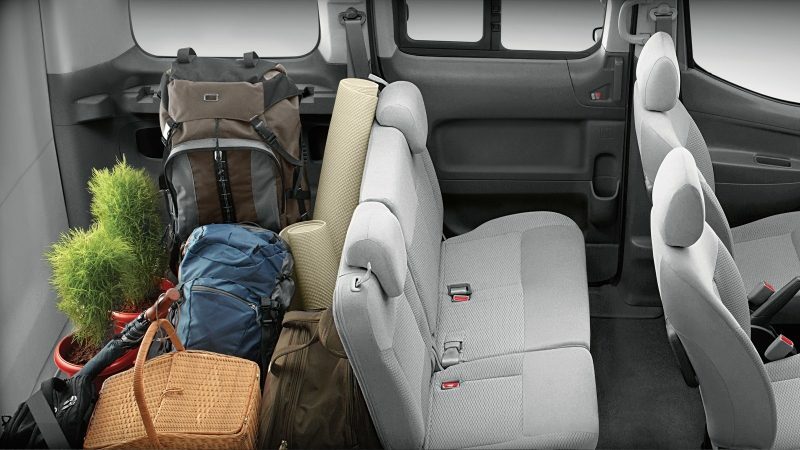 When all 7 seats are taken, there's still room for two large suitcases behind the rear seats – or, when there are only 5 passengers there is room for plenty more. Passengers in the second row of the e-NV200 Combi, will definitely appreciate the fold-down tables* with integrated cup holders on the back of front seats. 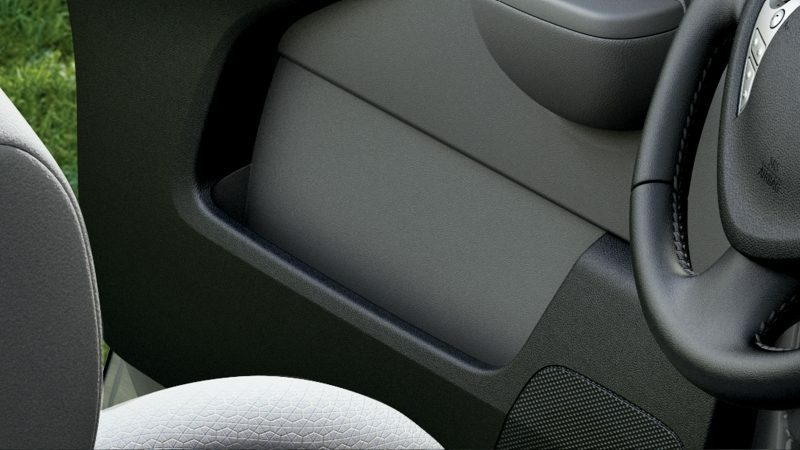 In the e-NV200 Combi, the glovebox and dash-top tray are ideal for keeping all the family's bits and bobs in one place and there's even a secret compartment in the glovebox. 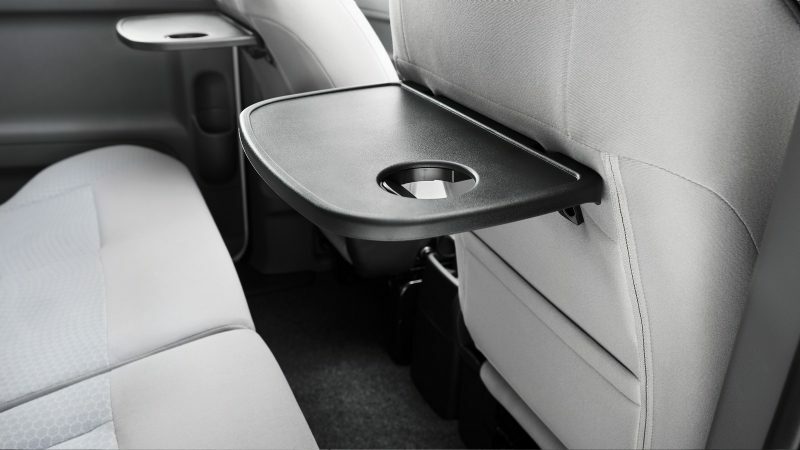 Thanks to rigid pockets in the front doors of your e-NV200 Combi, it's always neat and tidy and all your important items are within easy reach. 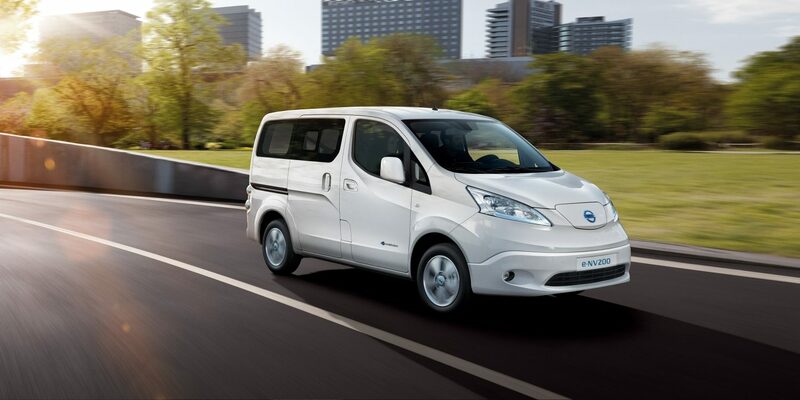 To find out which features and options are available on each grade and for details about Nissan e-NV200 prices, please visit the Prices and Specifications page. 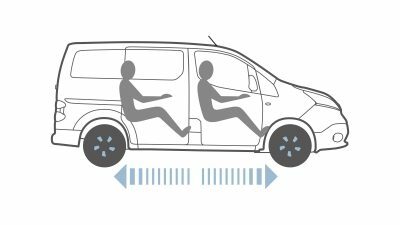 Like all Nissan vehicles, a comprehensive approach to safety guides the engineering and development that goes into every e-NV200 Combi we make. Its our way of looking after you^^^. With the Nissan e-NV200’s colour reversing camera*, squeezing into tight spaces and reversing into parking bays is a breeze. It gives you a clear view of the area behind and adds guiding lines to help park perfectly. Thanks to the Anti-lock Braking System (ABS) you can count on confident, secure braking when you need it most. 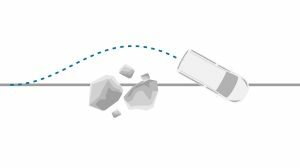 Electronic Brakeforce Distribution (EBD) adjusts the braking effort from the front to the rear of your e-NV200 Combi to give maximum control when stopping. To help you stop safely whenever necessary, the 100% electric e-NV200 Combi has ventilated disc brakes on each wheel. Combined with ABS, the standard brake assist system will sense emergency braking and more braking pressure. 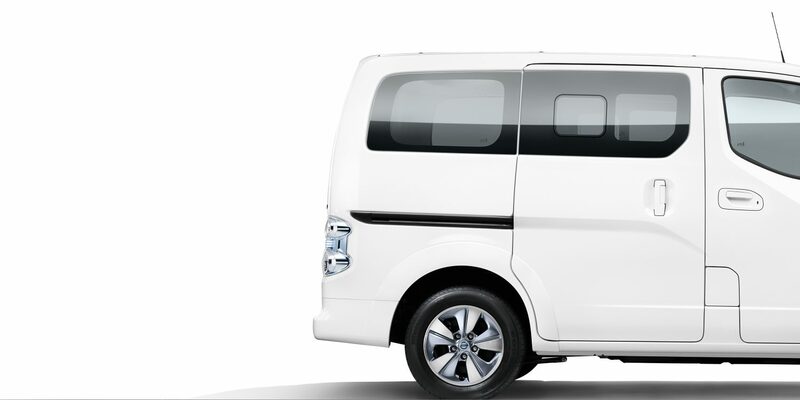 The 100% electric e-NV200 Combi features Vehicle Dynamic Control to continuously monitor your steering and braking, sense oversteer or understeer, and help compensate by reducing engine speed or applying braking to specific wheels keeping you safer during unexpected events^^^. 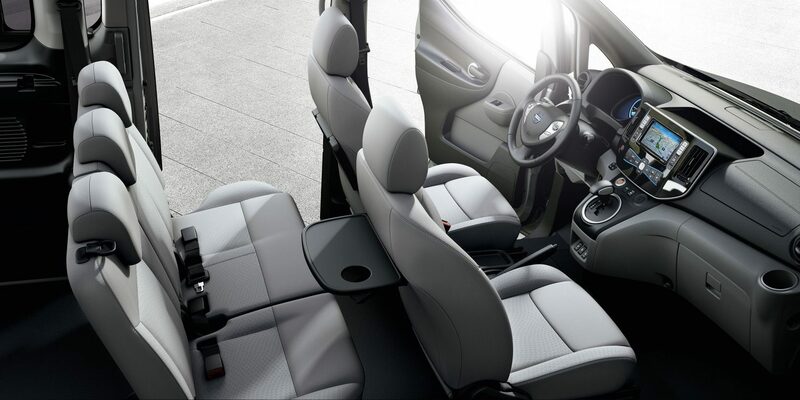 Fully equipped with 6 airbags, the 100% electric e-NV200 Combi will protect you in case of an accident. 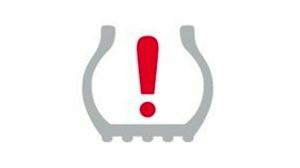 The Nissan e-NV200 Combi's Tyre Pressure Monitoring System (TPMS) will illuminate if the pressure in any of the tyres is low. 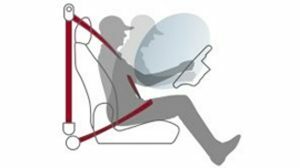 It helps you keep pressures at the right level for safe, efficient driving. The e-NV200 Combi is designed to keep you and your family safe. 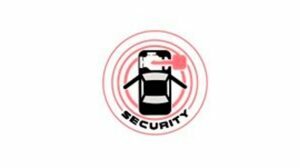 The engine immobiliser helps prevent unauthorised driving. If the electronically-coded key isn't present, the engine will be disabled. 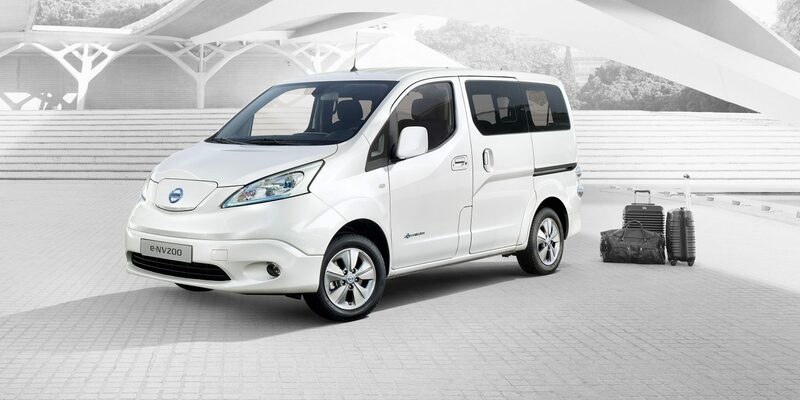 Compact on the outside, spacious on the inside and incredibly versatile, the Nissan e-NV200 Combi is the ideal family car for all your trips around town. Smart, stylish and efficient, it will make the whole crew proud. *Not all features available on all grades. 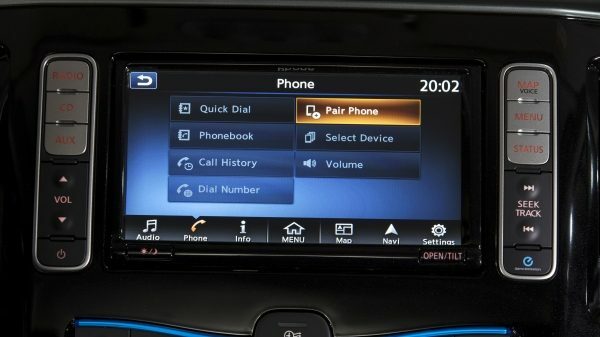 *^*Connecting a mobile phone to use New Nissan Connect EV should only be done when the car is parked safely. Use of the system should always be in accordance with the rules of The Highway Code. Drivers should only use the system when it is safe to do so. 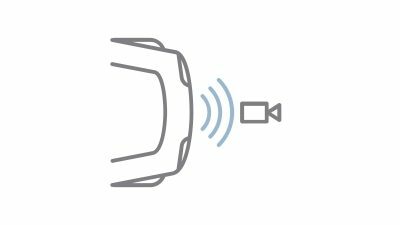 Users should be aware of the potential for hands-free technology to distract attention from the road, which could impact on having full control of the vehicle. 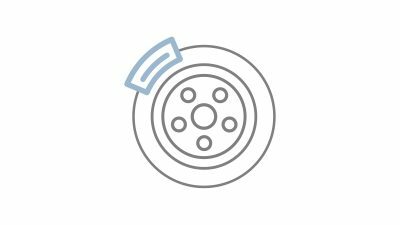 NissanConnect EV app requires mobile data/WiFi connection and compatible device. 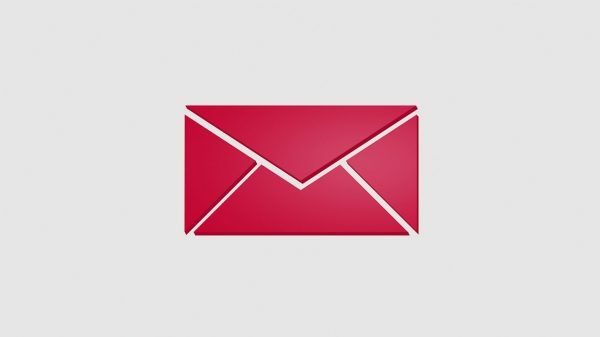 ^^^You should not rely solely on driver convenience features. Some features may not work in all conditions and circumstances. Speed and other limitations apply.